These trees were collected this spring and here you can see how they are adapting to life with me. 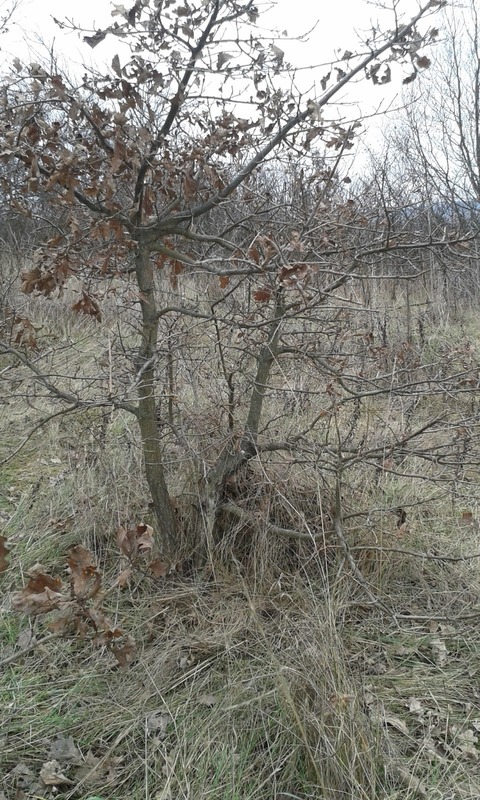 Hawthorn and Blackthorn that had nearly no roots and were subjected to "sweating"
Hloh a trnka ktoré nemali skoro žiadne korene a pravdepodobne prežili vďaka technike "potenie"
Lessons were learned - Pine was collected in late summer with not a great rootball, Hornbeam in autumn with not a great rootball too, although on a photo it seems that rootball was ok, after washing away all the foreign roots, the tree was left with just a few of them. It is a pity that I haven´t heard about sweating when I collected these. Borovica mala veľmi málo koreňov, hrab tiež, aj keď na fotke to tak nevyzerá, po premytí ostalo len zopár vlastných. Škoda že vtedy, keď som ich kopal som o potení ešte nečítal. 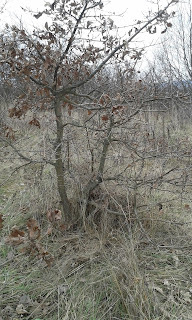 And another tree that was purchased with all the other elms I got me last year and treated and wintered the same as others, but is showing no buds at all and is probably dead, - although the tiny branches are still green on the inside. I guess that in very little substrate I grew it in on that rock he might had no chance against early frosts in autumn and maybe the substrate got dry on some occasion in the winter storage although I have been checking the trees every day and watered them as needed. A ďalší strom, ktorý bol kúpený s ostatnými mojími brestmi, a tiež o neho bolo rovnako postarané, no nemá žiadné puky a asi je mrtvy - aj keď konáriky sú stále zelené vo vnútri. alebo mu mohli ublížiť skoré jesenné mrazy. I hope that due to all the stuff I learned so far and all the precautions I am now taking, these trees have been very last ones that died on me. And how are the other elms? Some of them are just opening the buds, some growing like mad already. Dúfam, že vďaka tomu čo som sa doteraz naučil a vďaka opatrnosti s ktorou už k tomu pristupujem boli tieto stromčeky posledné, ktoré mi odišli. A ako sa majú ostatné bresty? Niektoré ešte len otváraju puky, iné už rastú ako divé.